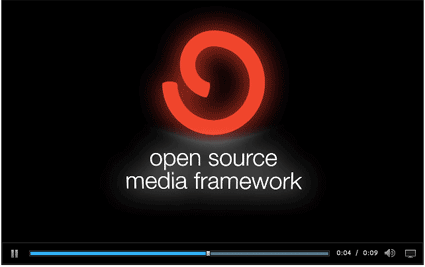 Etwas mehr als ein Jahr nach der Ankündigung erblickt die erste finale Version des Open Source Media Framework das Licht der Welt. With OSMF 1.0, developers can build rich media experiences that incorporate video playback, companion advertising, dynamic chrome for content-specific UIs, and captioning. Content owners can manage and monetize their video through a series of third-party plug-ins from companies like Omniture. OSMF also enables the latest Flash Platform features like Flash Access content protection and HTTP Dynamic Streaming.